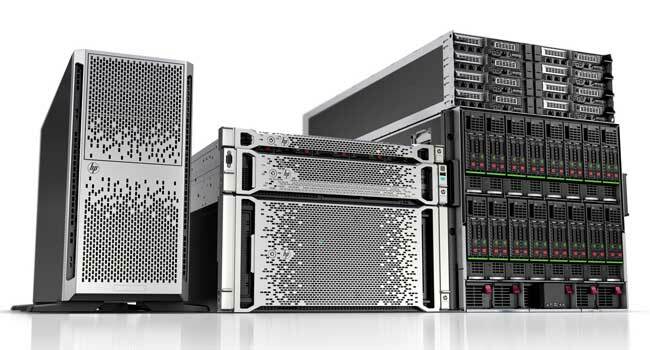 HP continues to innovate and lead with Project Moonshot, the extreme low-energy server initiative, and has selected Intel’s new Centerton (Atom) processor for the initial Gemini (codename) production system. Because Moonshot is processor-neutral, it will have swappable processor cartridges so that other processors may be used in the future. The Gemini server system is ideal for hyperscale workloads, where using many extreme low-energy servers densely packed into a small footprint can be much more efficient than fewer standalone servers. The Gemini system is in use in HP’s Discovery lab in Houston and will soon be available for customer testing. It is expected to begin shipping in early production to customers by year’s end. Read the press release and blog. PreviousEver wondered what all those blinking lights mean on the new HP Smartdrives?